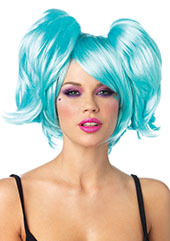 Jumbo party afro wig comes in a variety of colors. 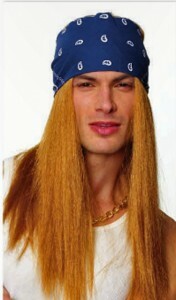 The wig is perfect to complete your 70’s or disco party outfit! SKU: 2419. Category: Wigs. Tag: afro. 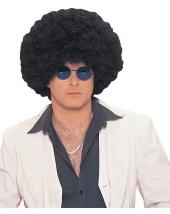 Be the first to review “Jumbo Afro Wig” Click here to cancel reply.